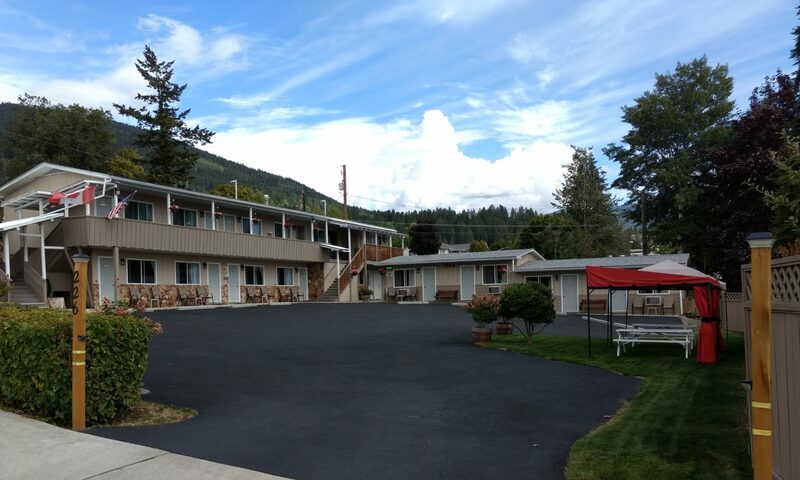 Nestled in the heart of Creston BC, City Centre Motel is the only motel you will find located off the beaten path of Highway 3. While staying with us visit local pubs shops & restaurants all with-in walking distance. Take a tour of The Columbia Brewery or get your picture taken with the Sasquatch. We are conveniently located just below the Creston Valley Hospital and two blocks from The Creston & District Community Complex. Go see the local Wineries, find Creston’s Smallest Park in Canada and check-out local history at the Creston and District Museum. We pride ourselves and reputation on being a family owned and operated Motel. City Centre Motel is exceptionally clean, affordable and comfortable. Come and stay with us and experience what Creston has to offer.